Dansk Vindenergi ApS is a Danish company in the wind turbine business. Our main business is developing wind projects and building wind parks. Since 1997 we have built 38 wind turbines with an installed capacity of more than 36 MW. 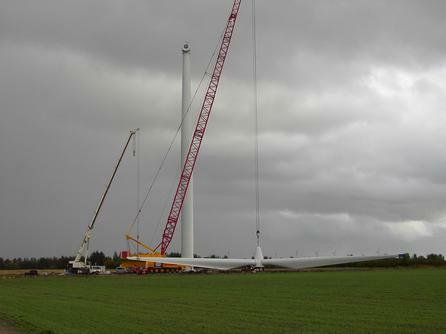 We are currently developing wind projects with wind turbines in the 2 MW to 3,6 MW size. We are ready to invest in the wind parks we develop. 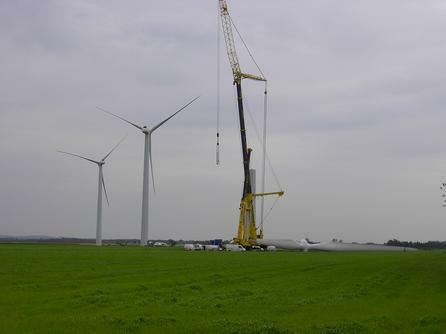 During the last years we have been involved in Danish re-powering programmes and have taken down a number of wind turbines in the 150 - 250 kW class. These turbines have been sold/exported, either for rebuilding or spare parts. 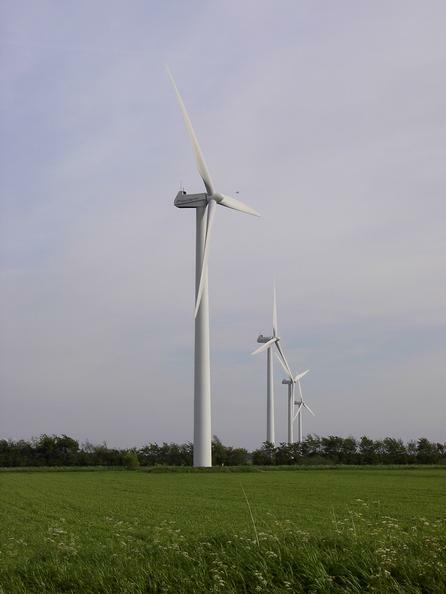 At the moment we own and operate 50 wind turbines between 150 kW and 2300 kW in Denmark. These turbines produces electricity to the Danish grid, and our wind turbines produces enough electricity to supply the power to 20000 Danish households. We are located in the Northern part of Denmark.